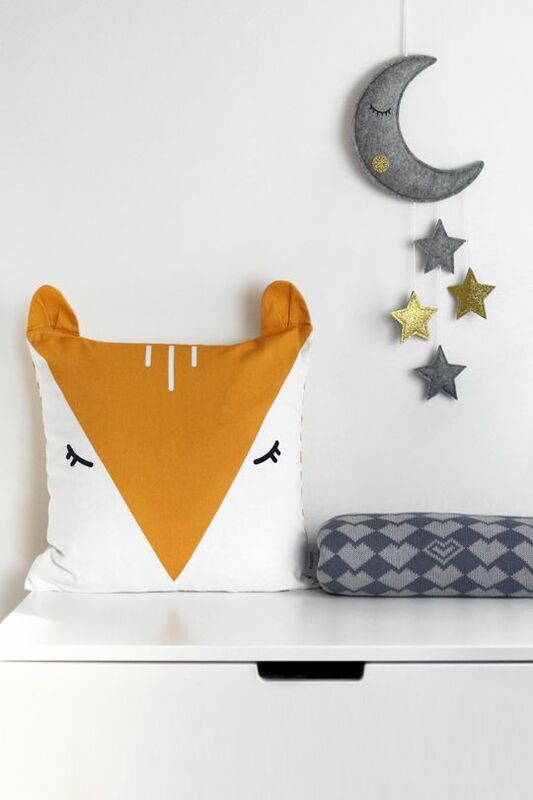 Tinyppl is a young British homewares brand offering a stylish and fun range of luxe children's bedding, accessories and décor that will encourage little imaginations whilst pleasing the whole family. 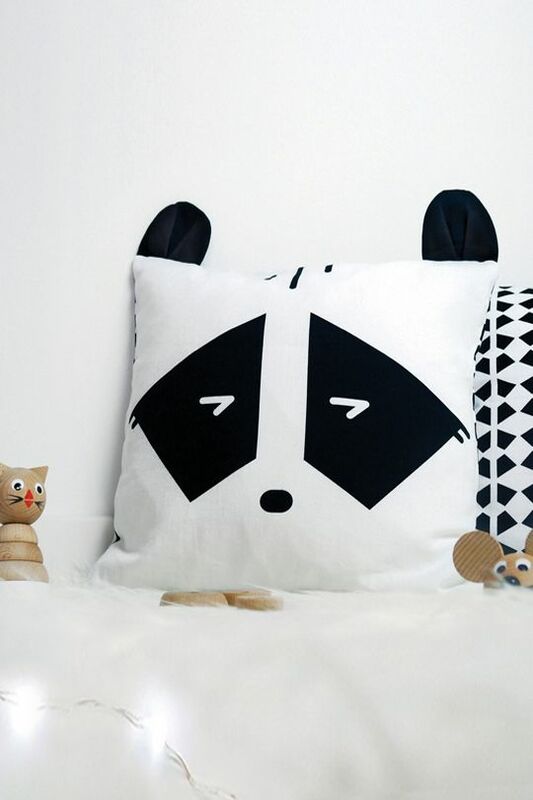 Their cotton collection fuses playful patterns, neutral colours and quirky characters with high-quality, sustainably sourced organic and GOTS-certified textiles. Designed to be timeless rather than seasonal, to fit the modern home and to appeal equally to girls and boys, the cotton range is designed with toddlers and children up to 6 years in mind. However, designs surely have endless appeal across all ages. 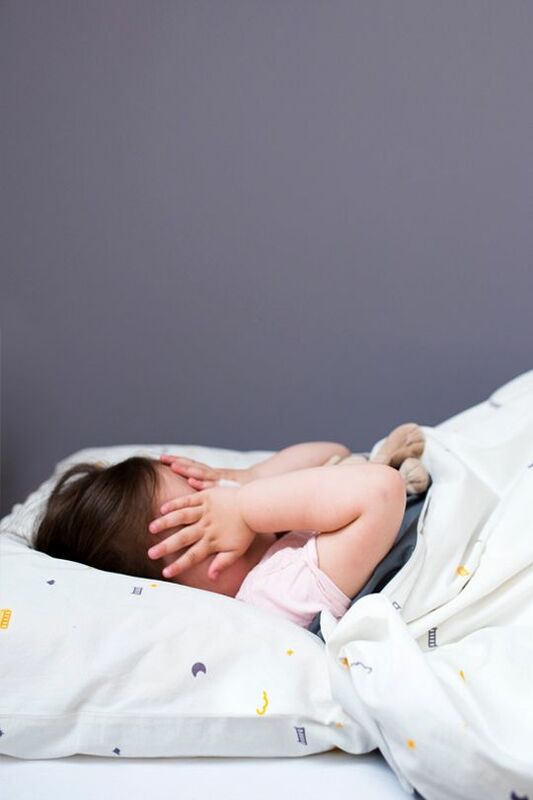 The organic cotton bedding is available in toddler and single size. 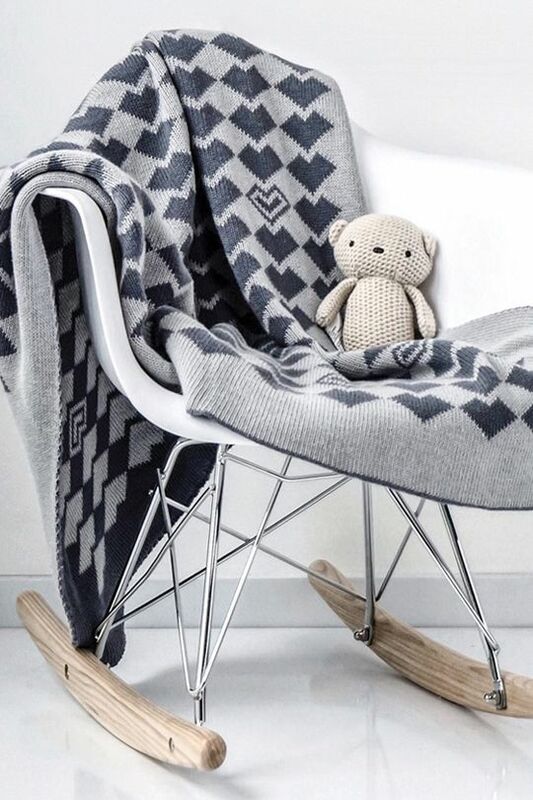 Fun additions such as large knitted blankets and cushions can accessorise any child’s room. 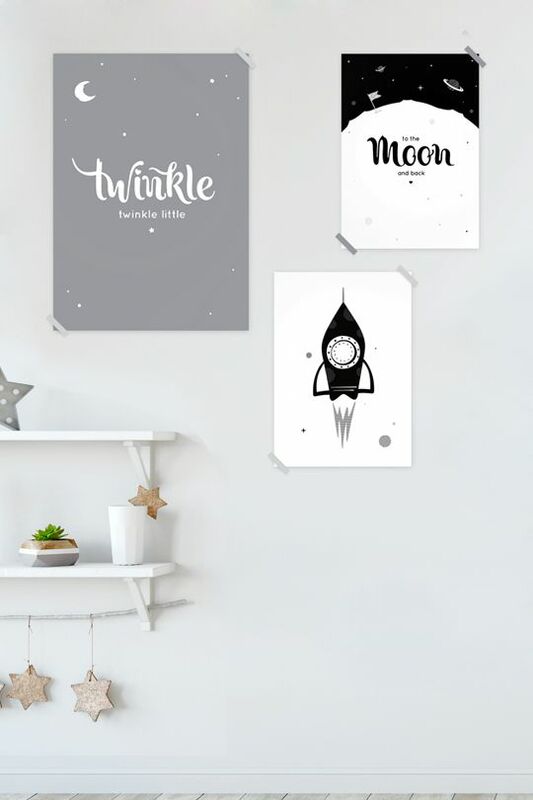 You’ll find the most adorable baby mobiles with sleepy moons and sparkly stars, plus original and personalised prints to decorate walls. 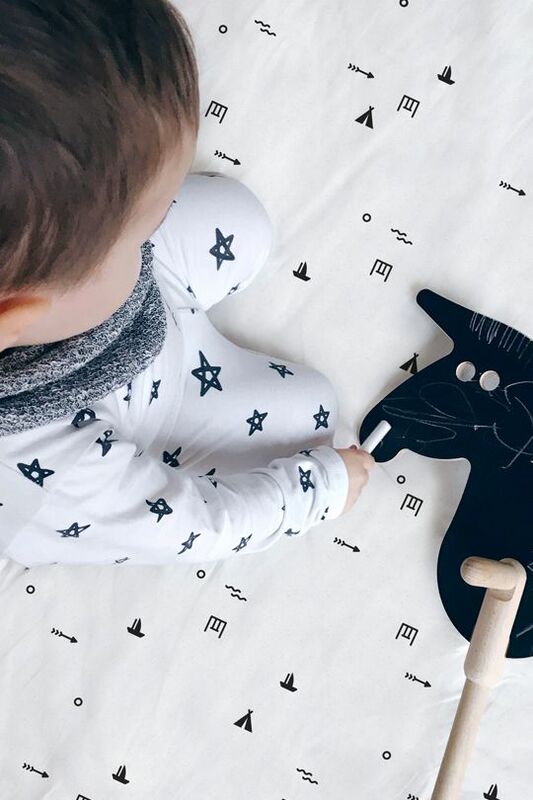 Tinyppl is the creation of Lu, a mama and former branding agency creative director, who has designed each and every piece. 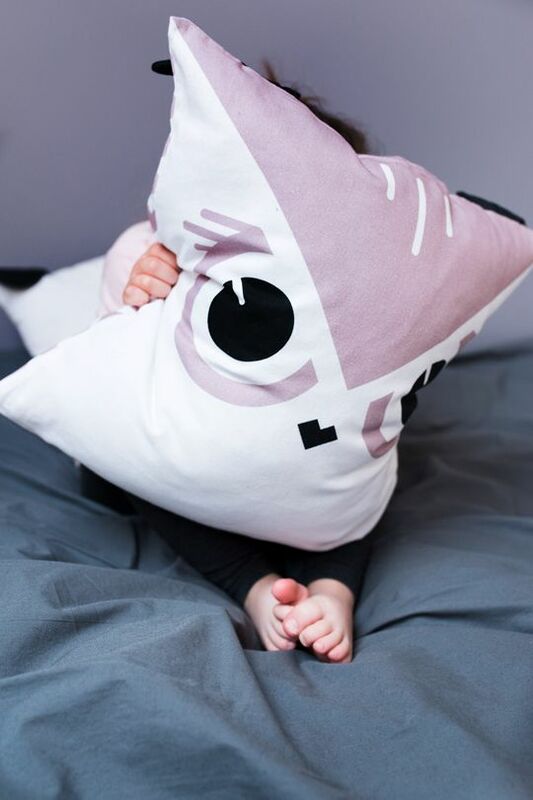 Designed in London and produced in the UK, EU and India, this company proudly works solely in conjunction with other mums and small family-run companies.